SATELLINE-EASy 869 is a European license-free version of the SATELLINE-EASy modem. 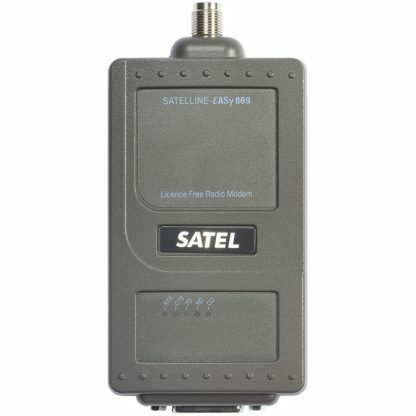 SATELINE-EASy 869 has 10 25 kHz channels between 869.400 to 869.650 MHz with up to 500mW output power. A model with display and push buttons allows accessing configuration settings directly on the radio, with no special software required. 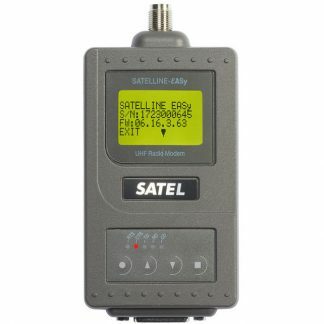 Status information like received signal strength and current settings are a glance away. 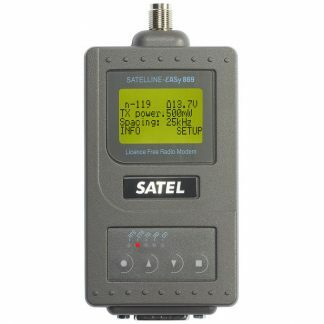 Advanced features of the EASy series like routing and repeaters are available for creating networks with long connections or many radios. 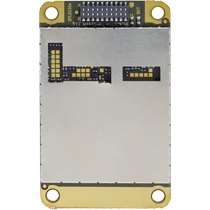 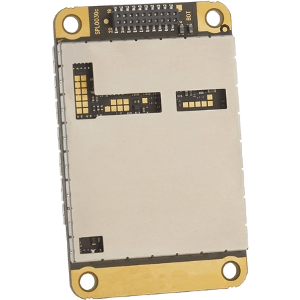 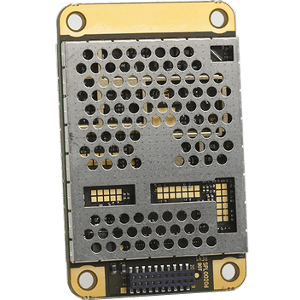 SATELLINE-EASy 869 is compatible with SATELLINE-M3-TR1 869 module, as well as the M3-TR8 module.